Easter is the perfect time to celebrate all things sweet with your family and friends. 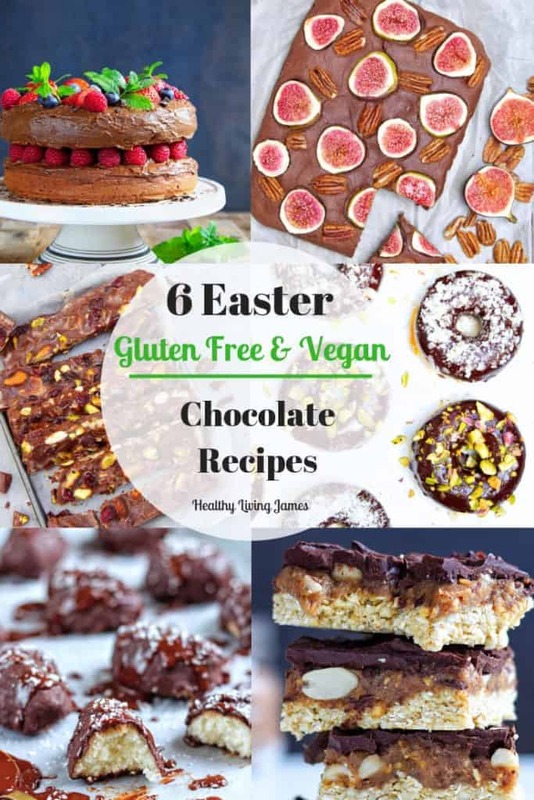 These 6 easy vegan chocolate Easter recipes are gluten-free, dairy free and contain no refined sugar, satisfying your craving for seasonal treats, while allowing you to completely indulge even when having food allergies. 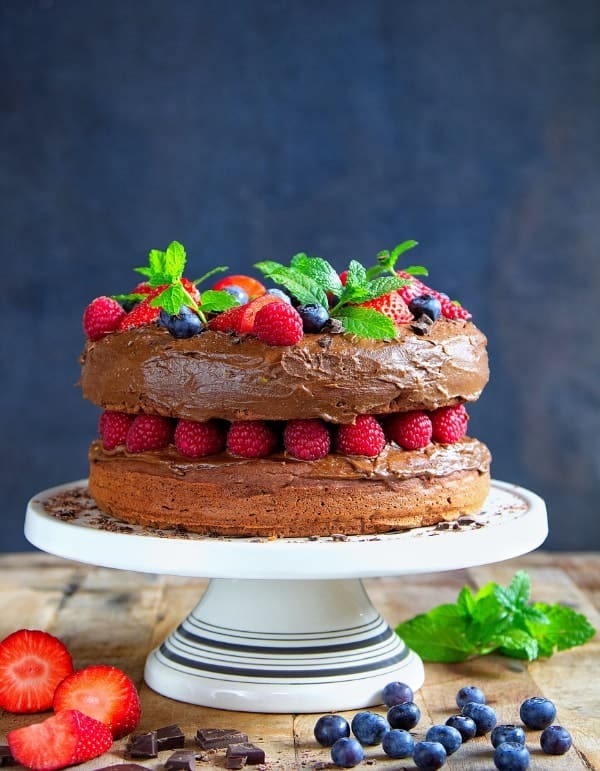 This gorgeous vegan chocolate cake will wow your friends and family – but it’s actually incredibly simple to make. Gluten-free, dairy free, egg-free and with no refined sugar, this recipe blends avocado with cacao powder to create a rich delicious ganache to satisfy the strongest chocolate craving! Everyone loves brownies… but this recipe takes them to a whole new level! Sweet, gooey figs and yummy pecans top a lush, chocolate batter that you can whip up in minutes. 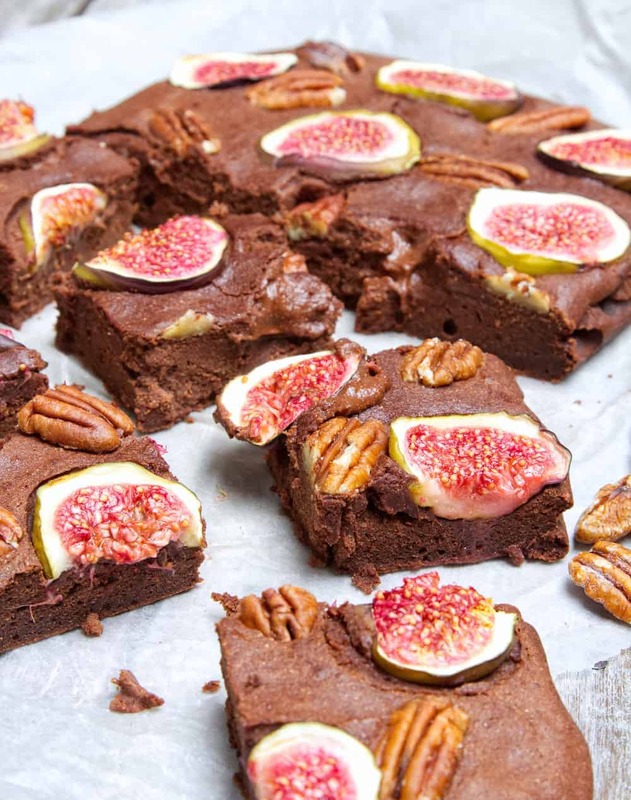 Dairy free, Egg-free, gluten-free and with no refined sugar, these vegan brownies are the perfect treats to make (and enjoy) with the kids. Epic is the ONLY word that adequately describes just how good this vegan, refined sugar-free Rocky Road actually is! 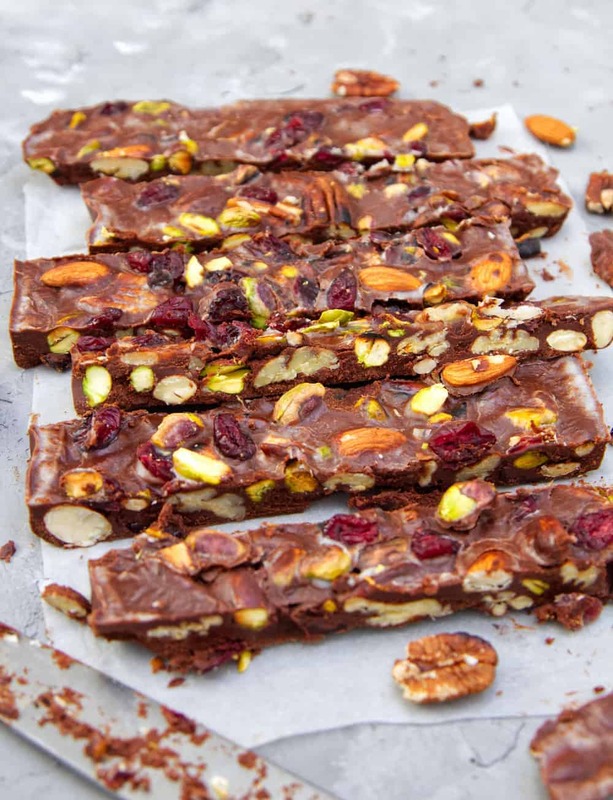 It’s sweet, crunchy and totally versatile – just use the chocolate sauce recipe as a base and add your favourite nuts and dried fruit. The ultimate vegan Easter treat, it’s a lot of fun to make. 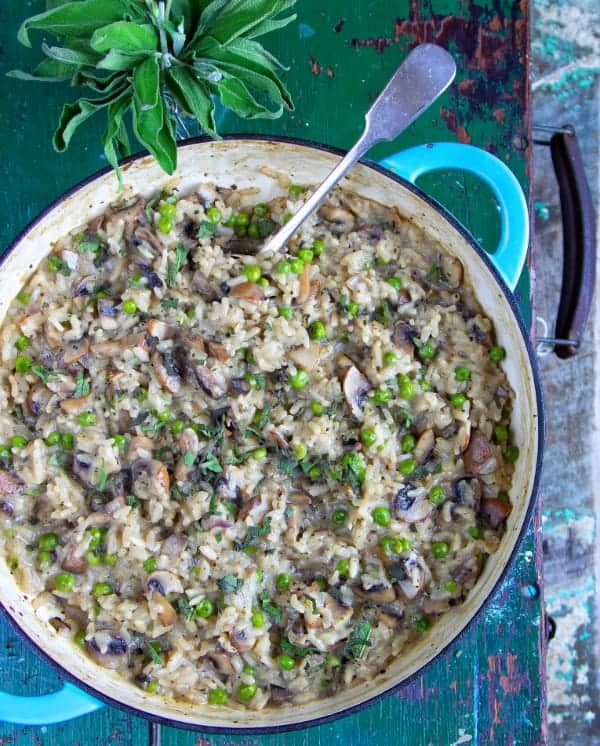 It also stores in the fridge for up to 5 days (although if your family is like ours, it won’t hang around that long!). 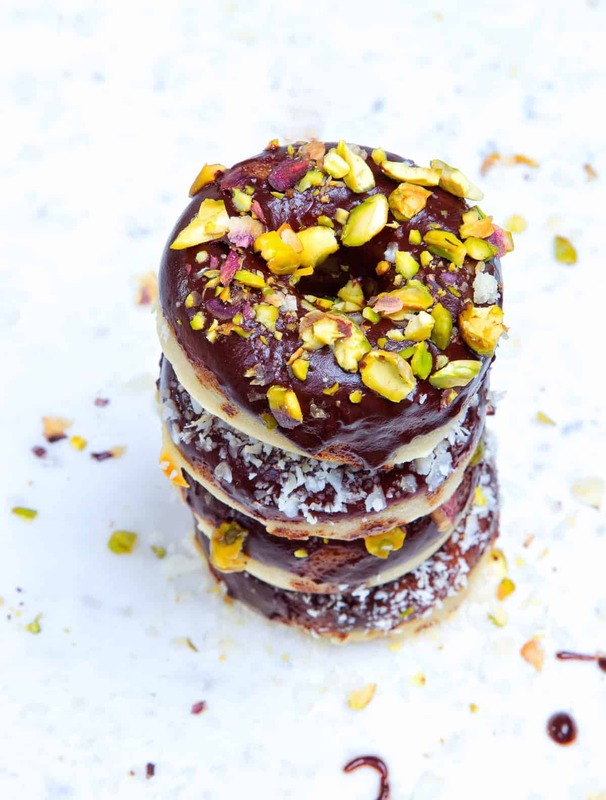 Yes it’s true – you really CAN create fluffy, sweet, vegan doughnuts with just 5 ingredients and no refined sugar! 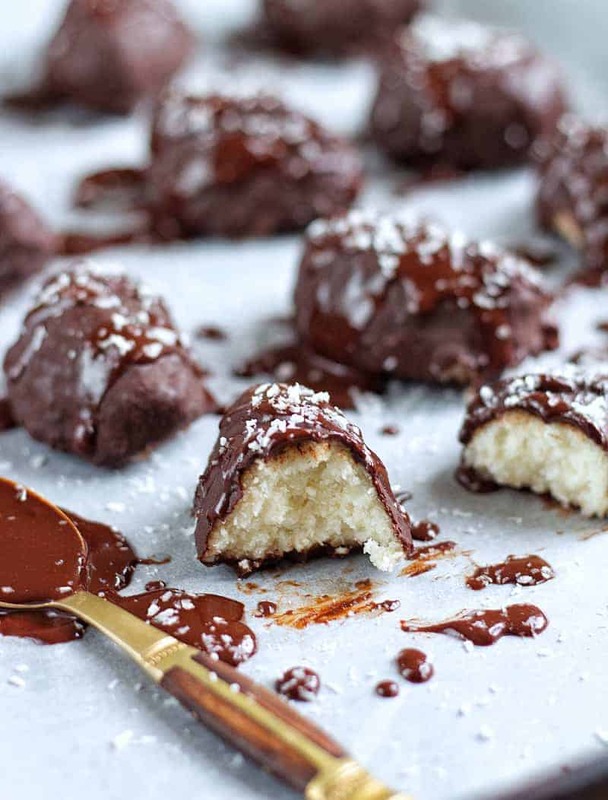 The kids will love helping you make the vegan chocolate sauce, whilst the batter is versatile enough to use for muffins, too. 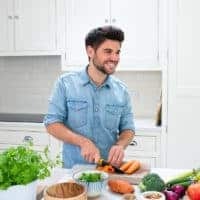 What’s more, these gluten-free treats are far healthier than shop-bought doughnuts and you can top them with anything you choose. 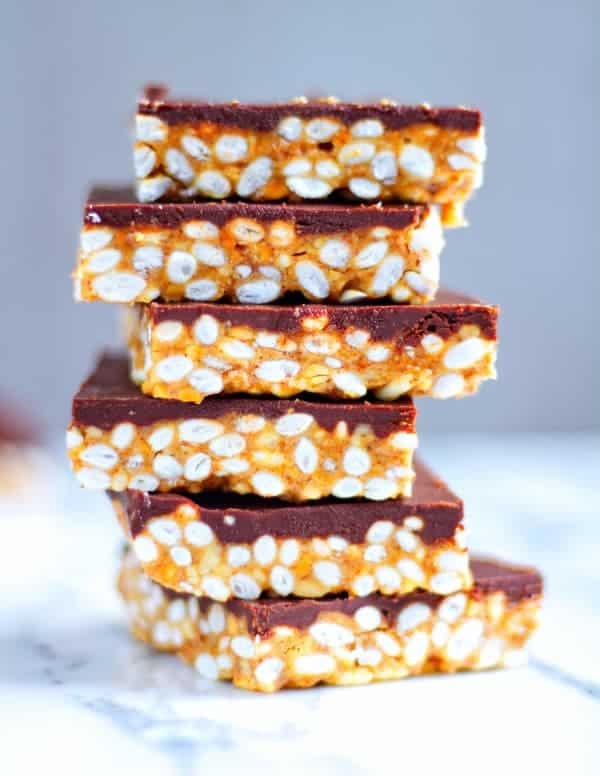 If you love the heavenly flavour combination of coconut and chocolate, then these vegan bounty bars are for you! 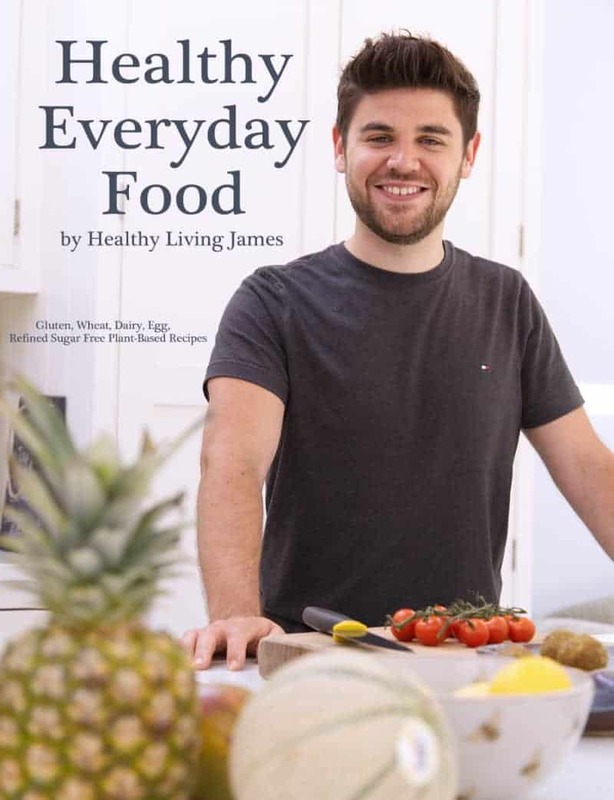 Free from dairy, refined sugar and gluten, these delicious little bites contain just 5 easily sourced ingredients. The recipe is quick and easy, making them fun to prepare – and even more fun to eat! 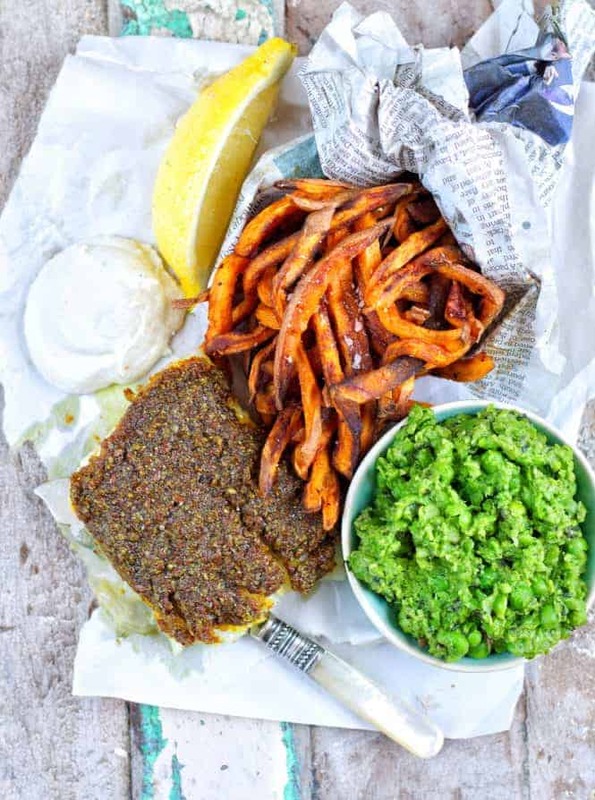 Using just 8 natural ingredients, this simple gluten-free recipe is great to make with the kids! 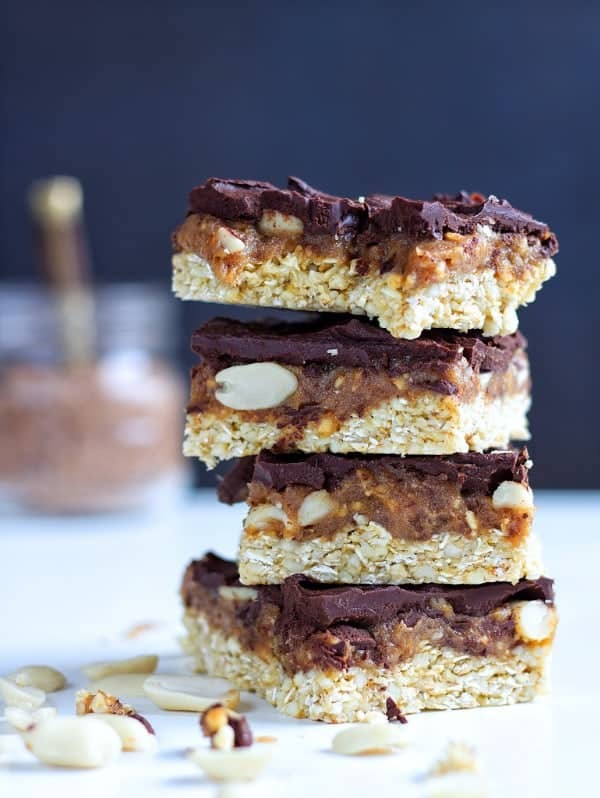 It brings together the tempting flavours of flapjacks and Snickers, a unique combination that works amazingly well. And whilst this vegan treat may taste deliciously decadent, it contains NO dairy or refined sugar. They’re are so good we even had them as part of our wedding dessert! Finally if you try any of these amazing chocolate recipes over Easter let me know!